Thunder Car Parking: Driving Simulator, is the latest and modern car parking game of 2018 with real adventure and stunning features. Are you tired of playing similar 3d driving simulator games? 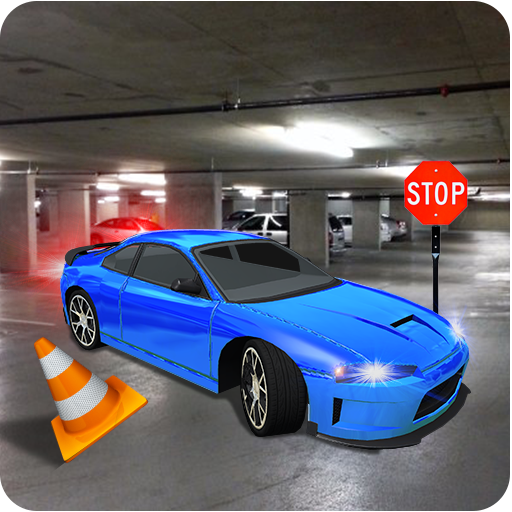 In this parking simulator game you will learn how to drive effectively and master in your car parking skills. The most addictive Thunder Car Parking is here to test and develop yourself as a real jeep driver with quality graphics and realistic car physics. 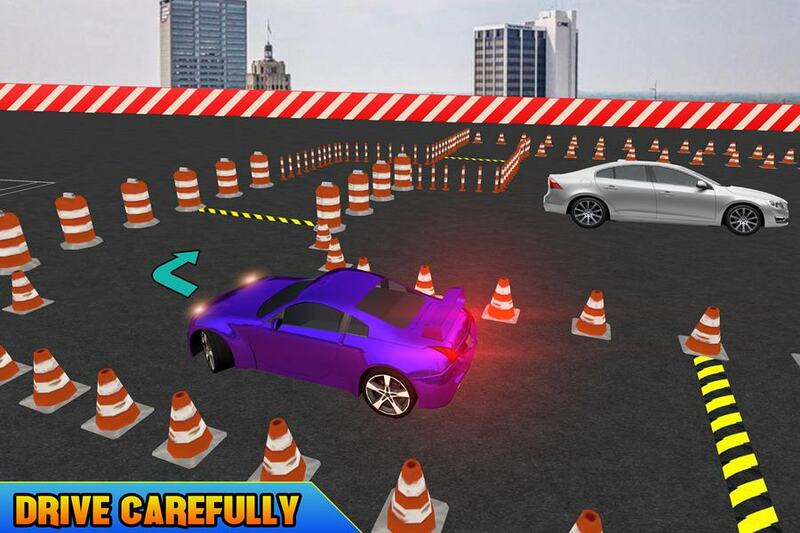 Many barriers and cone will try to crash your car, you have to survive and complete all outstanding levels. If you want unlimited fun try Modern Thunder Car Parking: Driving Simulator game for incredible challenges and experience the modern car driving skills as this 3d parking game is the first choice of car driving and parking game lovers. Drive like an expert car driver in outstanding city environment and park the car on parking lots using auto car parking controls. 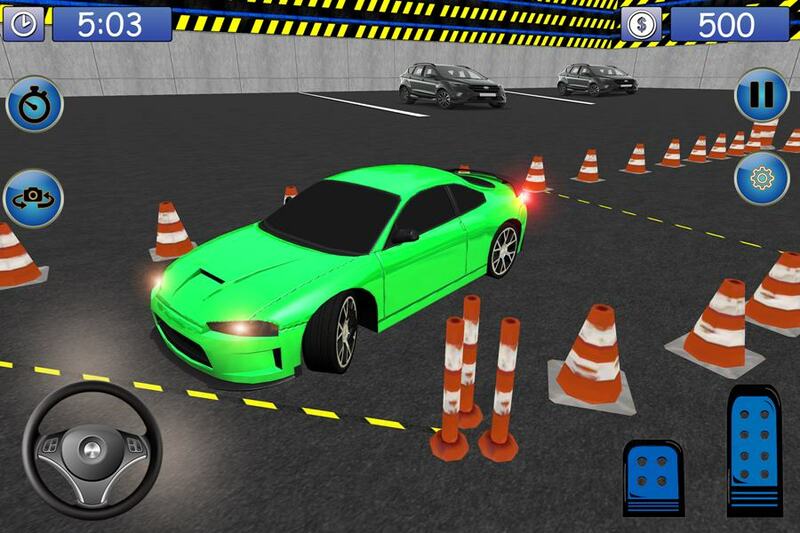 Precision is the key while driving car, control your speed as game is not hard yet challenging tracks and obstacles will help you to learn car driving. Complete the thrilling levels while driving carefully through unique and challenging parking tracks avoiding hurdles and obstacles in Thunder Car Parking: Driving Simulator. 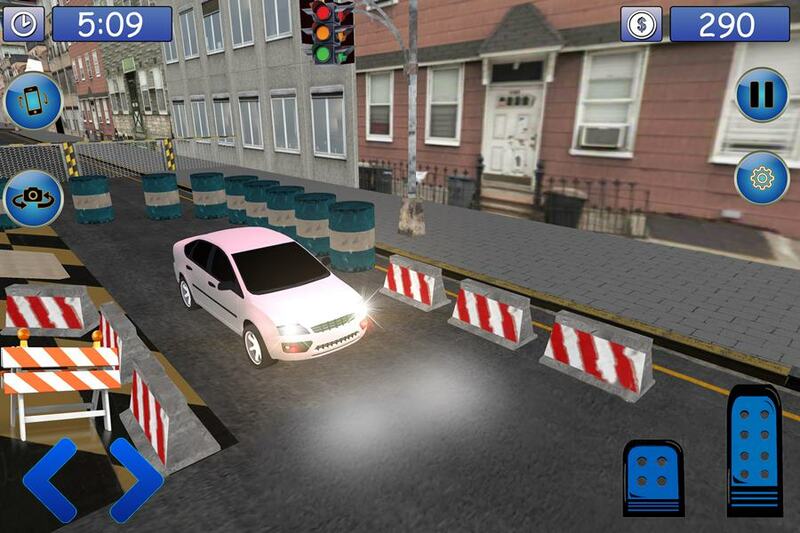 In this city car parking game you have to park the car using reverse driving in few levels using switchable different controls without crashing the car. 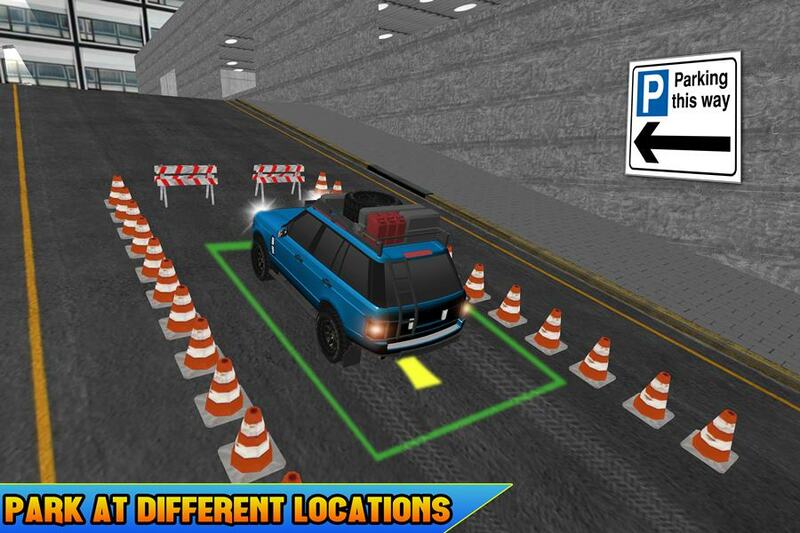 Unlike most of the off-road jeep parking games, thunder car parking has a lot of missions in a 3d parking plaza as well as outside the huge realistic city. 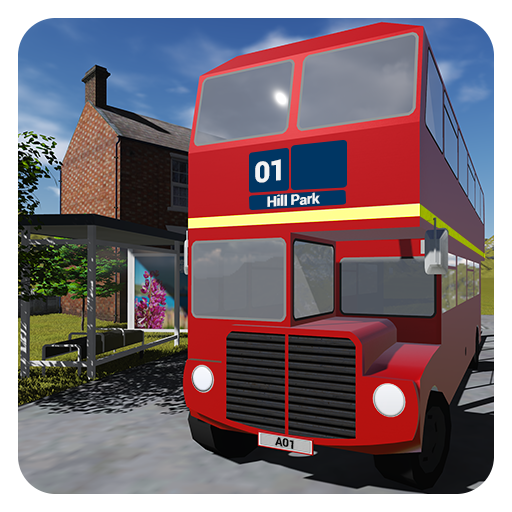 Use classic car controls, unique camera views and special slow motion feature while car parking.  Three different modes (Indoor, Outdoor and Endless free mode).  Multiple camera view to visualize effectively. 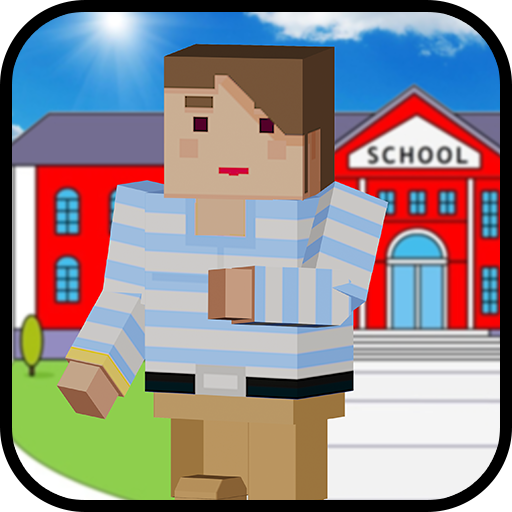  Realistic HD graphics and sound effects.  3 types of modern smooth car controls (Tilt, Steering, and Arrows).  Slow motion for better driving experience.  Classic luxurious vehicles (Cars and Jeep).  Reverse driving and parking. Fasted your seat belts and download Thunder Car Parking: Driving Simulator right now and enjoy endless fun while driving amazing cars through extreme parking tracks and stunts as an mater car driver.